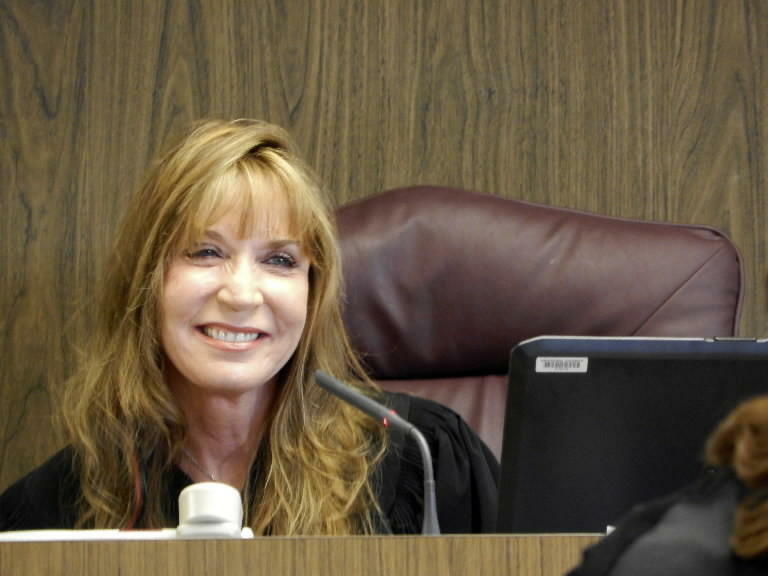 Judge Gisele Pollack, 56, was first elected County Court Judge in Broward County, Florida in 2004. Since that time, she has allegedly battled an addiction to alcohol that ultimately led to her arrest for DUI on May 2, 2014. She is due back in court this week and is expected to withdraw her not guilty plea originally entered and enter a plea of no contest. Because the DUI charge involved an accident, she is subject to civil ramifications as well. She has been suspended without pay – $138,000 a year – in May following her arrest. Judge Pollack and her legal team have also filed pleadings before the Florida Supreme Court seeking to keep her job. The Judicial Qualifications Commission “JQC”, is an independent agency created by the Florida Constitution solely to investigate alleged misconduct by Florida state judges. It is not a part of the Florida Supreme Court or the state courts and operates under rules it establishes for itself. The JQC has no authority over federal judges or judges in other states. Complaints against state judges must be filed in writing with the JQC, not with the Supreme Court or any other state court or judge. Neither the Supreme Court nor its Chief Justice have any authority to investigate alleged misconduct by state judges or to investigate the JQC. According to the alcohol related allegations that the JQC will be reviewing in order to decide Judge Pollack’s case include: She showed up for work drunk last Dec. 17 and March 19; broke a promise to stay away from alcohol; left a voluntary substance abuse program in Gainesville; and got into a car wreck while driving drunk in Plantation on May 2. As a mitigating factor, Judge Pollack admitted herself into a residential treatment facility for 60 days immediately after the accident, and has since continued with intensive rehabilitation. After the criminal case is settled, the JQC will hold a hearing to determine an appropriate professional punishment, which can range from a reprimand to removal from office. The final decision is up to the Florida Supreme Court.